The majority of our clients have purchased cars abroad without even seeing them first, this may sound crazy and high-risk, but if simple procedures are followed it really is no different to buying a car here in the UK. Sellers can be checked out and vehicle history can be checked out to avoid being put in a situation where you pay for a car and never see your money, or the vehicle again. Google is the best detective around – try entering the vehicle VIN and foreign registration number into the search engine, this can often throw up some interesting information on the car history, past scams, or past accident damage can sometimes be spotted on forums, blogs, owner’s clubs or personal sites all by this simple technique. Is the deal just too good to be true? Quite often that means that it is. Simple. Facebook can be a great tool for verifying the seller – try putting their email address, name and even telephone numbers into Facebook’s search bar at the top of the page – this can often show the person to be genuine and sometimes even photos of them with the vehicle – be careful though, Facebook accounts can be fake, but it is often easy to spot a genuine profile. 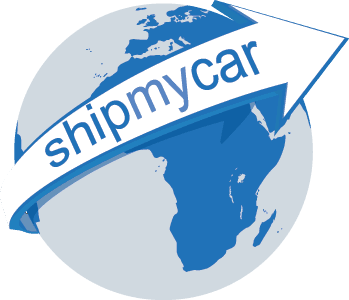 Common sense – take a long look at the advert selling the car you are looking to ship – is it well written? Does it sound like a genuine past owner of the vehicle? Are there any other clues as to where you can search for car history?